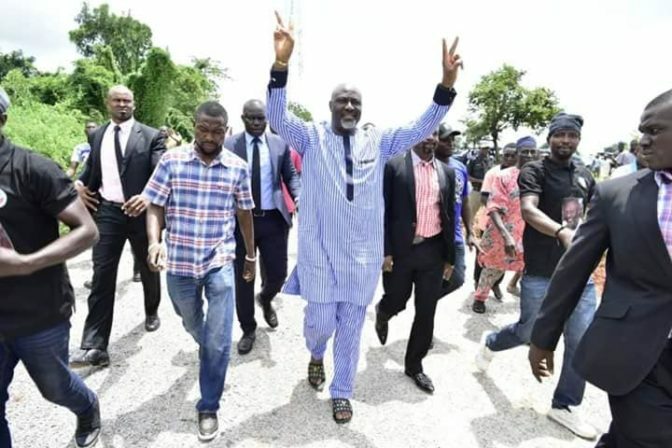 After receiving threats from thugs not to enter Kogi state, Senator Dino Melaye has shunned their words to storm the state for commissioning of projects. 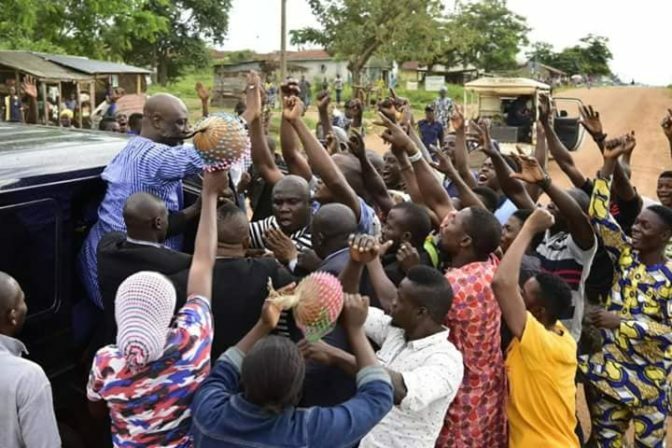 The Senator representing Kogi West, Dino Melaye, shunned threats from thugs as he stormed his constituency yesterday to commission some projects. 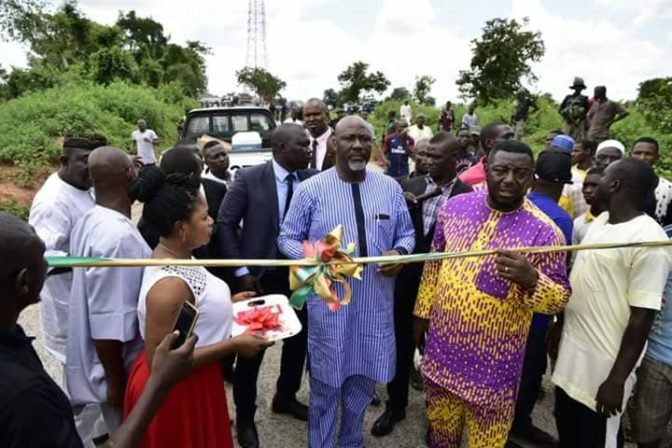 The senator inaugurated the two blocks of four classrooms be built at LGEA Primary School, Tawari, and LGEA primary School, Manyare, the 10- kilometre Manyare-Gegu Beki road and the 15-kilometre Orehi – Irovomi road, all in Kogi Local Government. He further charged the people of the communities where the projects were located to protect them from vandals and make the best use of them. It was reported that some constituency projects meant for commissioning on Wednesday (yesterday) by senator Dino Melaye, were set ablaze by persons suspected to be arsonists. This happened after some unidentified political thugs warned the senator not to enter Kogi State or else he will be attacked. 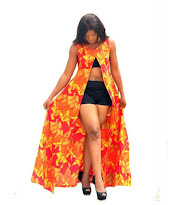 The government of Kogi state condemned the burning of projects executed by the lawmaker in the state while reacting to the news.